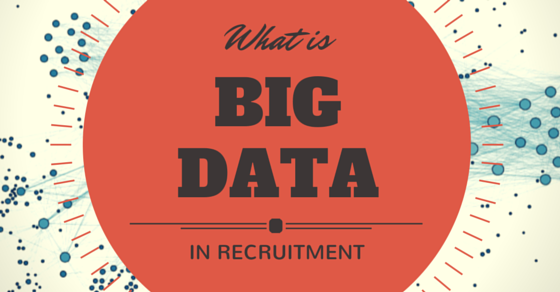 What is the role of Big Data in Recruitment and Selection Process? Data is the raw material of 21st century business. Information is like the oil. It powers everything one really needs to do. Amount of Digital Information is doubling every year. An average person is uploading 15 times more data than he had done one year ago. Big data in today’s world has left behind emotions and references. People having knowledge about recruitment come with the view on the urgency and intensity of Big data. The work load and fast pace in which recruiters are nowadays operating, have made them dependent upon Big Data. Big data is on the move. The process of synchronization helps to give regular and better updates with real time streamlining of data. The interconnected world of web over personal computers and smart phones, with mobile apps has developed a new breed of data capture which handles increasing volume of flow of data. Middlemen are playing an essential role in message queuing and dynamic management of big data for recruitment purposes. As a result, HRs are now adopting Social media to find the latest tools and best suited candidate to get the job easily done without much hassle. 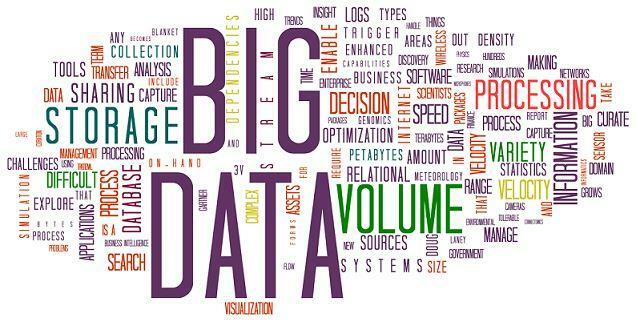 In general big data is not considered as a synonym for data statics. Instead, it answers an entire new world of questions that can be asked. Big data stores each and every type of data in one place and segregates in different platforms as per the needs of the users. Separate pools are created for separate functional areas and data is captured and mined in their respective pools. This arrangement helps to reduce filtering and segregating jobs. Data Applications act as a resistance for exceptions. The applications sort out data as per the specifications and smooth out the peak without losing information. It enables real time non duplication of data through the use of automatic sequence number generation, inbuilt instructions and content based selector. Big data concept is a new frontier for better productivity and competition, across all industries. Recruiters can respond to just in time requirement by changing from reactive to proactive. Big data accumulation has the capability to make faster and better Talent acquisition related decisions. With the available data, recruiters can analyze the type of conditions stated by an employee. Recruiters get to know the factors with which employees can work best in the given conditions. For example, the percentage of employees willing to relocate, or willing to work in night shifts. From intense mining, they also come to know that how many employees as per their criteria can be readily available in local surroundings. Keeping in mind such attributes, the HR decides the criteria for recruitment purpose. If a company is planning an expansion, or reformulation, they will have a requirement of a large number of employees. This requirement will be for a variety of employees in almost all departments. They will require large data sets like Big data informatics, demographics which contain a larger platform for fulfilling their requirements. Some fortune 500 companies are already following these steps and they have achieved a “fully staffed” status. As per the reports, the employess in these fortune 500 companies are happy with their job roles and vice versa. Their labor and staff turnover have reduced to a great extent. Job sites for recruitment are filled with talented professionals. Now it is the ability of the poster to highlight aspects for job profiles connected to the professionals which provide sufficient information. This process makes the HR target those sources that have major likelihood of increasing candidate selection for the required position. Big data build stronger networking and ensures smarter marketing, as money will not be wasted on boarding jobs on sites that do not perform well and give temporary results. Big data ensures targeted marketing for recruitment purposes. In detailed data, analysis can be done from huge volumes of data collected. 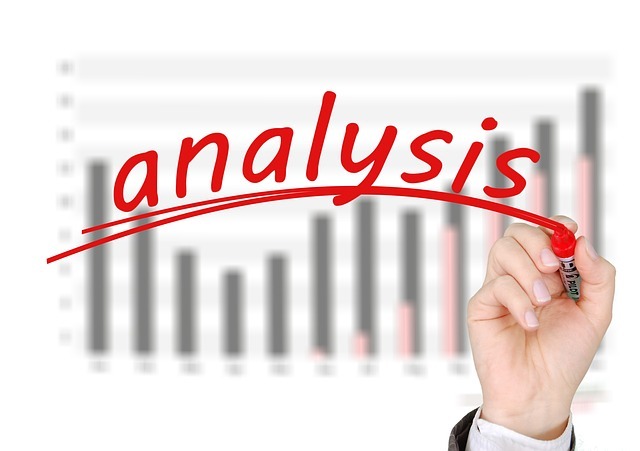 Proper analysis can be made for filling a position. These decisions are made on “one click”. Candidates take the critical step to apply for the job posted by you by mentioning their qualifications, work criteria, previous experience whereby you can immediately adjust your course of action to attract more candidates of your type and need. Apart from social media grinding of each candidate for determining about his cultural fitness, Big data on Internet attends to developers’ code and professionalism. 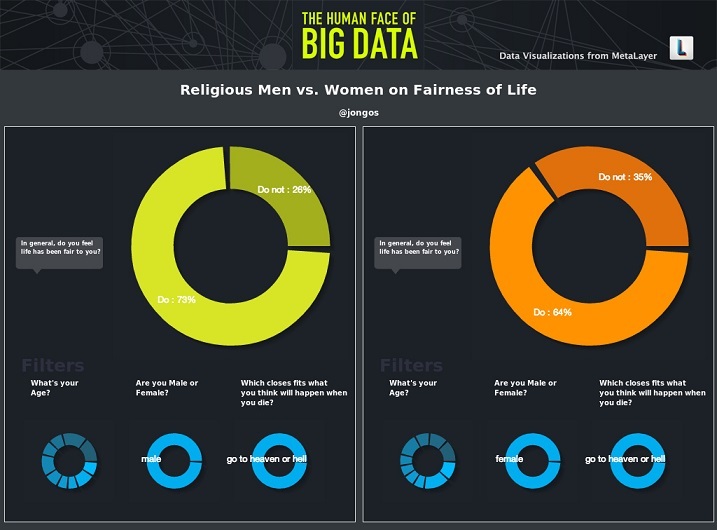 This meaning of data eliminates blind faith and guess work that recruiters could have overlooked. Big data enables to mine the internet for hidden gems in the disguise of professionals and programmers. For organizations with enormous data and a large work force, Big data can be used to determine the present needs and future needs. Big companies moving into expansion are following this method of extracting data from their internal HR source and from billing services. They have detected thousands of talents which could have been filled in the shortfall positions in critical areas. Then they started process training to fill unfilled gaps. Companies can overage or trim their manpower as per their requirements by analyzing this data record. Today’s HR is a tough nut to crack. They look around a lot before they decide to choose a candidate. Search their LinkedIn profiles, ask their social media contacts, demand to be treated as the luckiest to been found and select the candidate and get known or familiar references on his behalf. Big data allows them to profile these ideas in a far reaching manner and engage in almost one to one real time conversation. If any of them do not seem fit in the other, they leave them in the blink of an eye. Big data helps you to understand how others perceive your requirements, so that they feel comfortable to apply for your job. An unstructured social media analysis allows you to uncover sentiments of your employees as well as your own self and bridges geographical gaps. It also allows you to check minor variations and raise the efficiency of the positions accordingly. Big data enable you to perform analysis of newspaper reports or social media so that you can permanently keep up to date with the change in the environmental job listing. Detailed and regular health checks on your potential candidates will allow you to take proper action when you see any situational position at risk. Big data helps you to map entire data across the company, thus making a track record of the new recruited employees as well as the experienced ones. You will be able to detect the markers and the followers in your group. The massive amount of storage capacity along with greater columns for specifications accessible along with unequaled speed, spot failing candidates and predict when their time has come to give out. A much more effective candidate can be placed as a replacement strategy for more utility and less downtime as data is readily available at hand. In its basic form, big data contains the details of over 1.5 billion job boards and social media analysis for accurate job postings in future. Over 1,000 career sites around the world with almost 250 million job deliveries have been performed every year. You can analyze your current job posting, or compare yourself with other similar companies for similar posts or go for a move forward plan by strategically posting your job where you will get the best. Big data has designed and sophisticated technology to store specific type of jobs and specific locations and specific performance. This aspect performs uniquely at all the career sites around the world. The information is totally unbiased and provides meaningful insights and guidance on how your sources are performing. From big data statistics, you will know in advance where to place your online requirement for required performance and optimum cost. In this way you will be able to create a more effective recruiting strategy for your current job efforts. You will know beforehand where your desired candidates will view and search jobs and by what key words they will search i.e. by job board or job classification or location or title or skill etc. It is not required to hire an HR statistician and spend hours interpreting large data. Big data applies their data mining techniques to break down the critical parts specifically utilized by your company. The huge collection reveals end to end effector from posting to hiring jobs. It compares the campaign of recruitment with other companies in real time. The process has now moved ahead from only assessing the value of ones’ own companies hiring efforts. Big data has changed this phenomenon and approached to recruit more proactively than reactive. Information is now collected on an extensive stage. From retention to measuring new hire’s time to full productivity and promotion caused from individual hands. This encrypted data also shows profit per employee in an organization. This comparison has become a key tool in achieving competitive advantage. With such huge efforts one is ensured that the talent is placed in its right place and the organization is getting the most out of it. As well as, the employee is satisfied with his work conditions and profile. Both way satisfactions ensure frictionless working throughout, thereby maintaining long term relationships and goals. With all the data available in a scattered way, it is the manpower that analyzes it, report it and finally implement new strategies to boost from the bottom line. Undoubtedly, big data plays a key role in inventing the recruitment and talent management, but the continued support of manpower brings out x factor to the collection. For maintenance of such big data, specialists are required to scientific the process and smoothen the collection. For this function, careers have been developing and organizations are now hiring scientists for simplifying the data collection process. The more recruitment, the more big data classification and in the same way, more big data classification mean more recruitment. It is upon the human to utilize the most of it and strike the right balance to realize who may just look excellent on paper or who may be the right fit for the culture of your organization. Back in those early days, the recruiters used to maintain the names of potential candidates and rely on print publications to get the word out about open positions. Also, they gathered resumes and attendee lists at trade shows to locate talent with particular skill sets. The best turning point happened to be was the introduction of fax machines. Fax machines allowed candidates to send out their resumes directly to the employers. Yet another technological turn had been when employers could scan the resumes and send it into a database. This helped the process of reference and storing a lot. But now a boon to the process in the form of big data has come with all the information just a click away. Sites like LinkedIn and Facebook has not only put job seekers, but also the job searchers into the talent hunt. There were times when it was tough to hunt for a job, but now, ever since social networking sites like Facebook and LinkedIn has come up, it has become easier. There are pages made on Facebook that are entirely dedicated for employers and employees to seek jobs and advertise about the vacancies that they are having. From the point of view of an organization, strategic acquisition of talent is the plus point. The presence and storage of big data somewhere allows the team to use technology and not down the talent, ability and source more strategically. Doing a Comparative analysis along with the benchmarking can enable one to identify the deviations in the expected performance and the real performance of the campaign. Even if the campaign is out performing then it is vital to identify the level at which it is out performing. Big data helps companies find the talent that is exactly required by the company in order to have the most efficient workforce. It works well when it comes to examining internal data: a look at the earlier time to fill, calculated cost per hire, the sources of hire, the attrition rates, and the scores of performance for the posts that are crucial to fill in the hiring year which is upcoming. it is highly viable to compare the employer’s performance. The usage of data metric will lead you to the best candidate streaming that has led to the most hires. 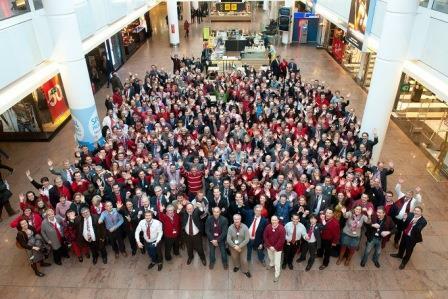 This specially includes those employees who stayed there with the organization for more than an year. One must also go through the number of unique IP addresses that has paid a visit to the site. Then, farther you must tap on through which website did they visit your website, what are the pages that they liked, what was the time duration that was spent by an employee on a particular page or site. The yet another other component of big data analysis includes data from outsourced vendors, web traffic data, labor data, government, and social data. If you blend this information, you would be able to capture the key metrics regarding your company – which suggests the frequency of your website searched, what is the frequency of view and being clicked. There are companies that take advantage of latest HR strategies and technologies will now be able to have a glean keen insight into their services like sourcing and hiring strategies and its unconventional ability to enable the core business users to put forth new kinds of questions. The time has come for HR to raise its profile as a strategic business partner by plugging into big data metrics and lifting talent acquisition strategies to a new level of success. Talent acquisition touches every part of the organization. By taking little help from external partners, HR can easily dig their organizations’ big data efforts, make decisions that are exponentially more evidence-based, and build strategic business advantages that will empower the entire organization. Next articleHow to Properly Deal with Anger and Frustration at Work?